Never mind sweet nothings. 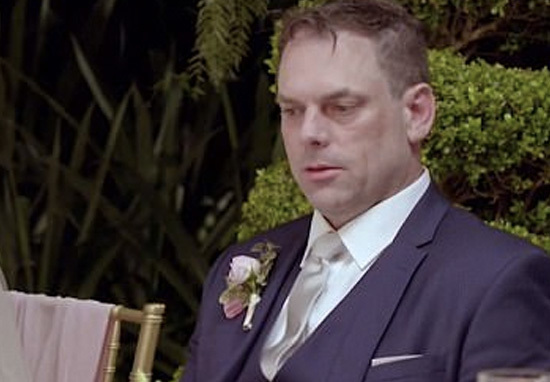 A disappointed groom muttered ‘oh sh*t’ when he saw his bride for the first time and it’s painful to watch. 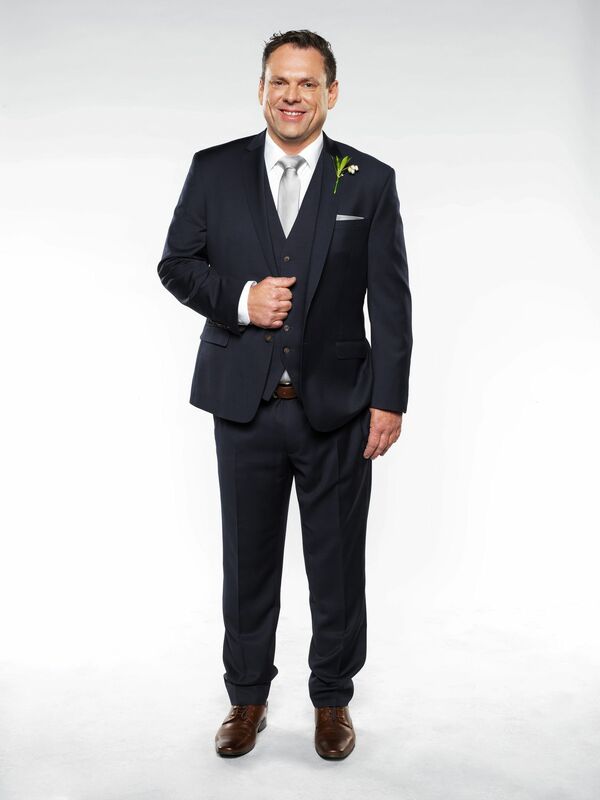 Having signed up to Married At First Sight in Australia, the pub manager named only as Sean D, had nothing but expletives for his bride-to-be, single mum of two, Jo. 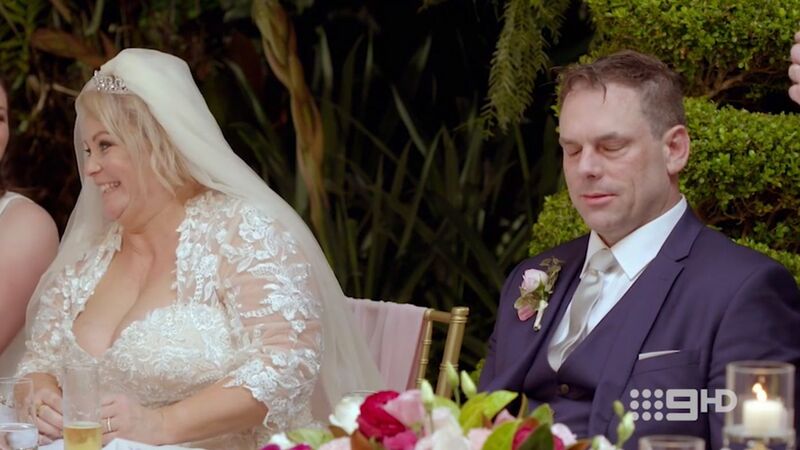 What makes this mind-numbing reality TV – and the groom’s ability to jump to such a snap judgement – quite so painful to watch is Jo’s excitement over her betrothed. My expectations have been met, and then some. To infinity and beyond. Winning! Jackpot! I’ve won the lotto! The experts have been spot on! He is for me. He couldn’t be anymore perfect. He told The Fix on Wednesday a former lover of 10 years left him so heartbroken two years ago, it affected his behaviour on the show. It was difficult breaking up, it wasn’t like either of us did anything wrong – there was no cheating or anything like that. She became a fitness freak but was just crazy. We slowly drifted apart and that was it, we were done’. We had a five-acre property together, and she ran out of time for me and the animals. It was really hard because I had to take responsibility of the farm. I got all the animals. When we broke up, we had nine dogs, two alpacas, and two horses. So, the obvious solution is to put your future happiness and your hopes on a newly married bliss in the hands of some TV producers who’ll partner you up with someone you’ve never met, marry you and leave you to get on with it. Well, it didn’t exactly go well for Sean, who wasn’t impressed with his blind date for life. Speaking to a producer in private, he said; ‘Um, ah…I don’t think there was um, like, you know, um a massive spark straight away’. Jo, on the other hand was over the moon as she walked down the aisle to her impending doom and judgement at the hands of a stranger. The show, which aired in Oz on January 30, had viewers watching on in horror as Jo sweetly gave away her heart, with one dubbing the whole thing a ‘car crash’ and another adding, ‘MAKE IT STOP’. One social media user likened Jo and her enthusiasm to the infamously keen bride Muriel Heslop in the comedy blockbuster film Muriel’s Wedding. Oh Jo, play it cool girlfriend! Needless to say, they didn’t last long.